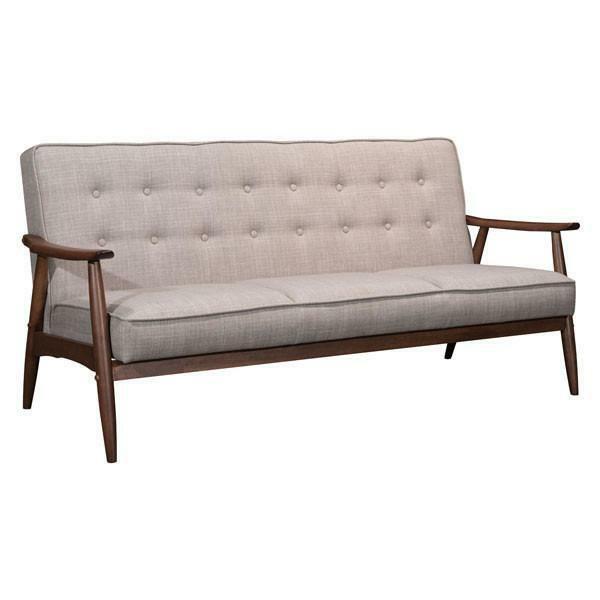 Mid-Century modern furniture is becoming a craze all around the world and Vancouver is not getting left behind. While in most areas the main reason for the love of this kind of furniture is largely its timeless designs and appealing looks, Canadians and particularly those in Vancouver have more reasons to join the mid-century modern furniture bandwagon. The one thing you cannot dispute about mid-century furniture is its beauty and creative design. Not even most of the modern contemporary pieces can compete with what mid-century offers in terms of appeal and color. The bold looks and simplistic approach is the secret that makes this type of furniture fashionable and attention grabbing and if there is something that homeowners in Vancouver revere is the ability to grab attention no matter how little. The price of real estate in Vancouver can be debilitating and urban dwellers have to contend with living in compact spaces. As expected, modern furniture is chunky and very wasteful in terms of space. This is where the love for Mid-century comes in. Not only is this furniture from the 50’s functional, it is built on simplicity and straight lines. It makes it easier for Vancouver homeowners to make the most of their limited space using mid-century furniture. Urban living is all about aesthetics. Looking the part is everything. Living in a city where the competition is cut throat, getting by can be difficult. Mid-century furniture has allowed most people to scale up their quality of life without the price tag to match. The appeal and seemingly luxurious look of some of the Mid-century modern pieces has made it easier for urban dwellers in Vancouver to give their home more of a luxurious look and feel and if you choose the right pieces, people might just buy into the look. There has been a steady rise in the number of online stores dealing with vintage and replica mid-century pieces. The ready availability and ease of shopping is highly welcome among city dwellers. Canadian online furniture stores such as Emfurn.ca have made it a lot easier for home owners and office spaces to quickly browse through the different options available and from that, they can choose the pieces they want, purchase them with ease and have them delivered right to their doorstep. With reduced space. The last thing most people in Vancouver is a seat with large armrests that only take up space with no functionality. Mid-century furniture has proven to be functional and practices with a hint of being conservative with space. The furniture is inspired by clean designs that are practical and functional in every aspect. This ability to remain usable without taking up any unnecessary space is exactly what the doctor ordered for urban dwellers living in Vancouver. What’s more, the design of the furniture ensures that luxury and elegance are not lost in the simplicity. For instance, you can choose to take out your large dining table and bring in a tulip set dining table that is leaner and has a smaller space foot print but it is just as elegant. These are some of the solutions that people are looking for and mdi-century modern furniture is offering them just that. The Mid-century Modern furniture love bug has not only taken over Vancouver but most cities where the price per square foot of real estate is ever raising in value. This furniture allows you to make the most of your small space while guaranteeing that you retain the elegance and class that is required of a city life.